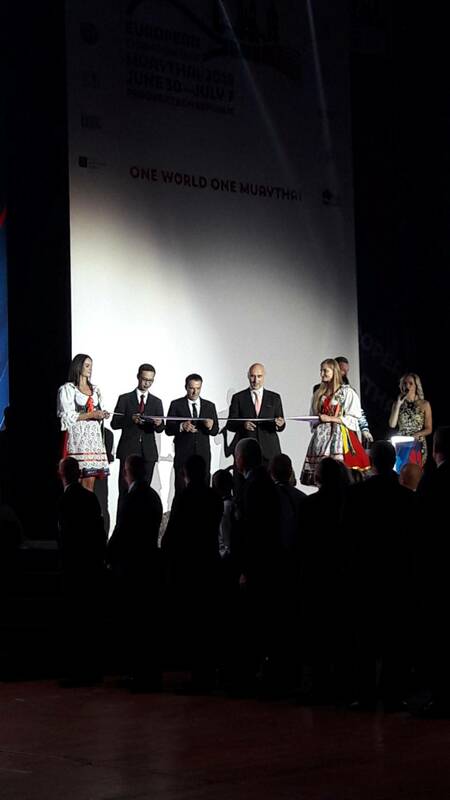 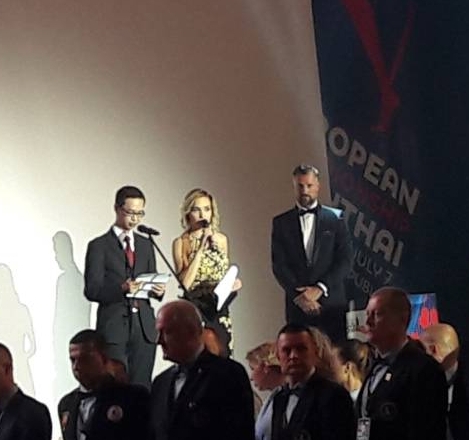 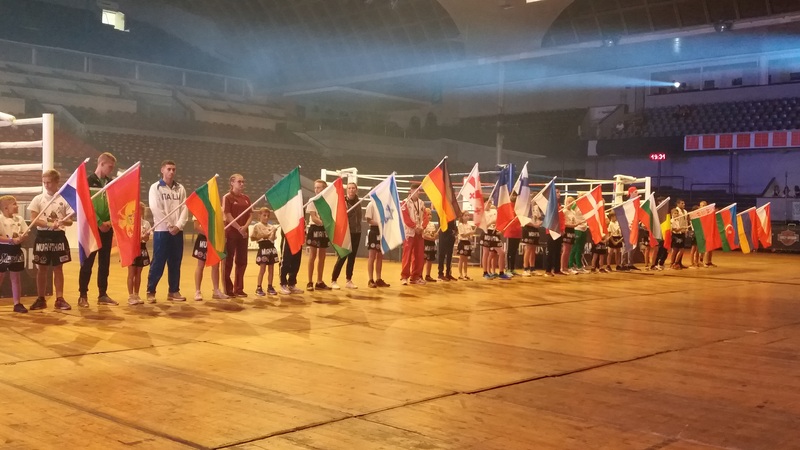 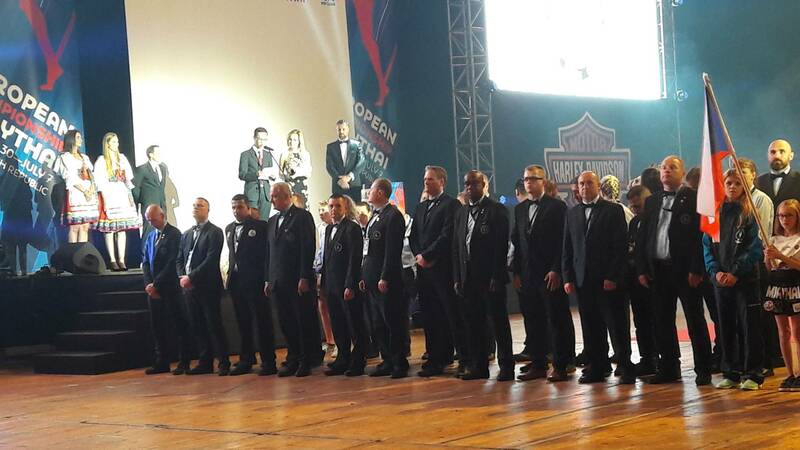 Charge d’ Affaires of the Royal Thai Embassy attended the opening ceremony of the European Muaythai Championships. 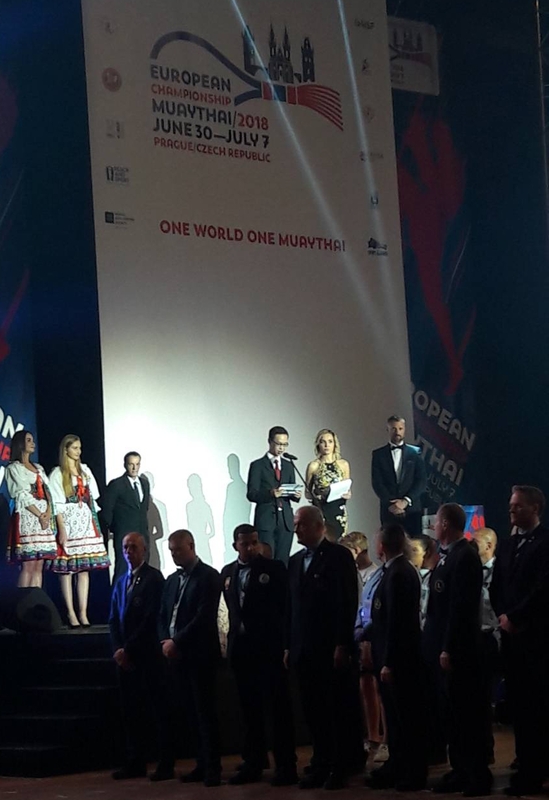 On 30 June 2018, Mr. Jak Sangchai, Charge d’ Affaires of the Royal Thai Embassy, attended the opening ceremony of the European Muaythai Championships at the Tipsport Arena, Prague. 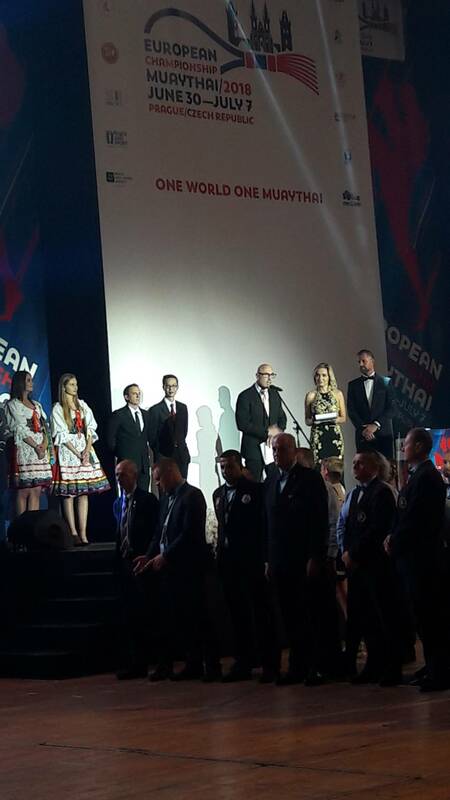 The Charge d’ Affaires delivered a speech welcoming athletes from 34 countries, who participate in the event during 1 – 7 July 2018 and highlighting the deep relationship between Muaythai, Thailand and Thai people. 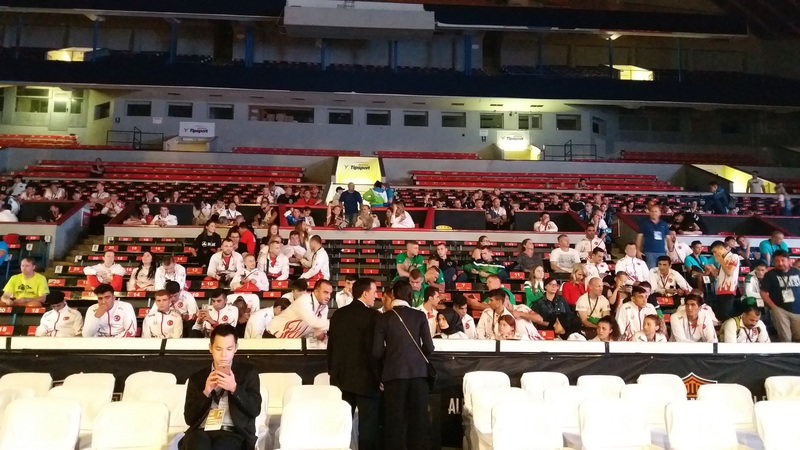 He also informed the participants about the vision of the Thai Government for Muaythai to be included in the Olympic Games.